These are some photos that were sent to me, unfortunately I cannot recall the names of the contributors and cannot find the E-mails. If you contributed these, please let me know at clarkairbase@clarkab.org. Thanks. 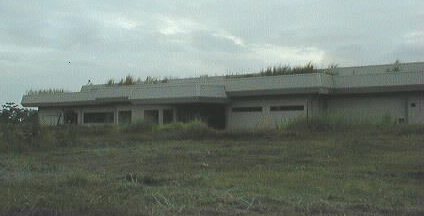 Office buildings along Bong Avenue on the former Clark Air Base. 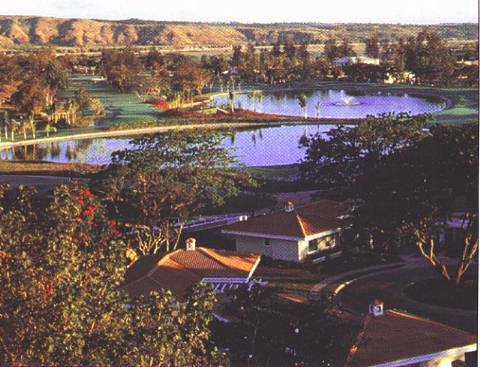 Mimosa Golf Course under morning light, an advertising photo that looks northward past renoved houses on the old 73rd Place, which was across Bong Highway from the Base Library. 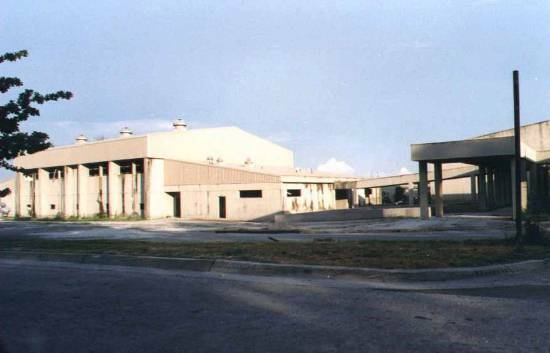 The Kelly Theater can be seen in the background as a white building. 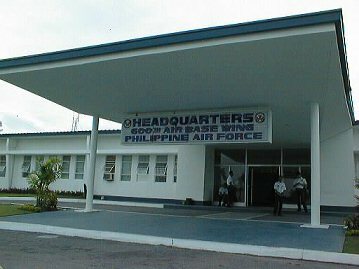 The old Hobby Shop near the Silver Wing now serves as headquarters for the 600th Air Base Wing of the Philippine Air Force. 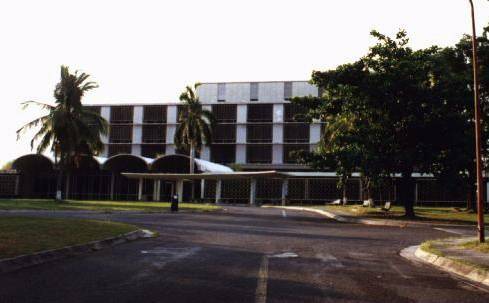 Clark Regional Medical Center, probably the area's local 1313 Mockingbird Lane as it's an empty shell of a building. Main lobby of Regional Medical Center. 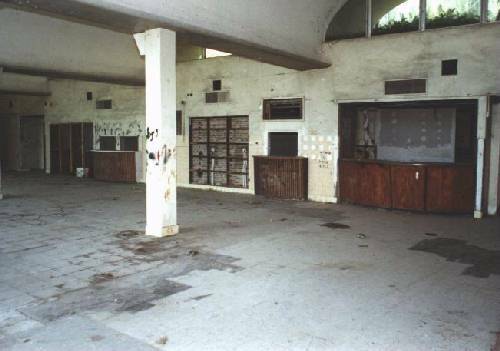 The interior was dismantled and gutted when the Air Force left. There's probably no doctors here except Dr. Frankenstein. 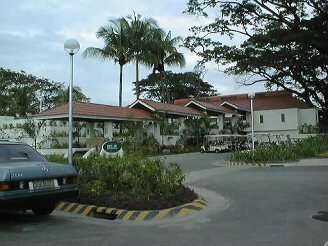 NCO Open Mess (NCO Club or Top Hat Club). 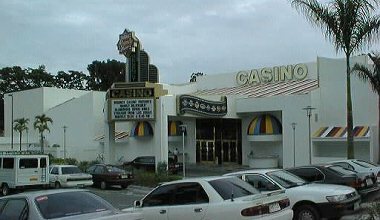 New Officers Club built around 1986 now serves as a home for blackjack tables and roulette wheels. 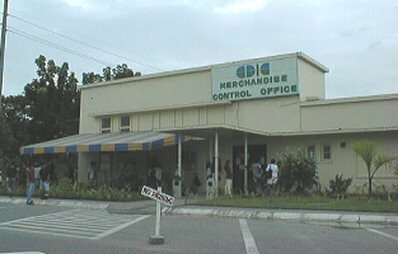 Post Office near BX now serves as Merchandise Control Office. 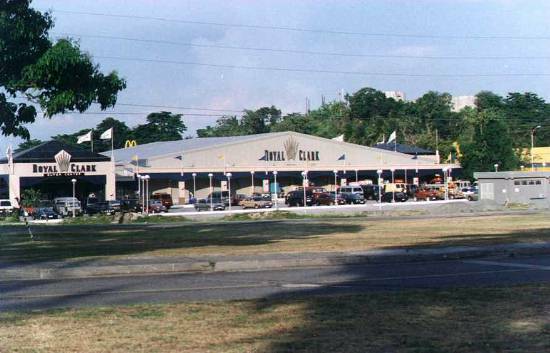 The Royal Clark casino can be found just to the north of the new commissary near the old hospital. In the background the McDonalds arches can be seen. 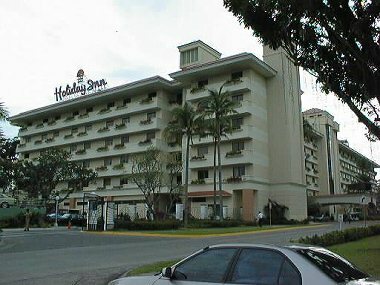 Chambers Hall (BOQ) near the Base Library is now a Holiday Inn. 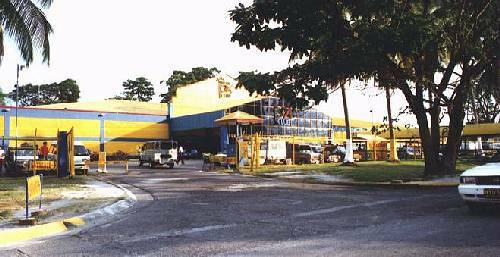 Toy factory, which is probably in the old CE area in the southwest side of the base. 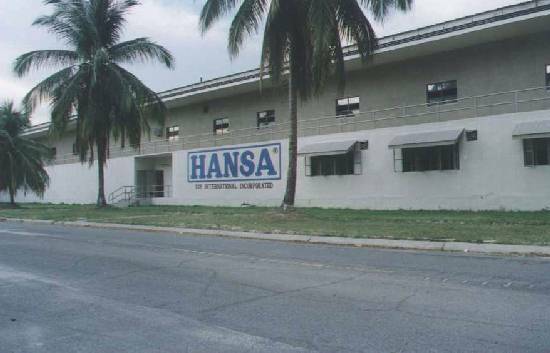 Wagner High School. 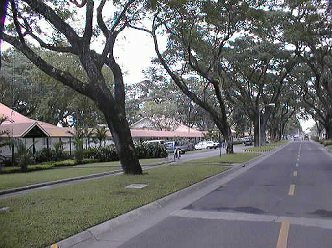 If my bearings are correct, this is looking north with the Middle School gym on the left and the high school off the right side of the frame past the walkway.